Airport delays and littered parks are the inevitable result of a nearly month long federal government shutdown. Michiganders will muddle through. But when the standoff in Washington threatens the very existence of summer ale in the town known as Beer City, well, now we’ve got ourselves a situation. Those are the real-life consequences playing out in the situation room of the Founders Brewing Company in Grand Rapids. “We had a meeting two days ago about our contingency plan. If we do not see the federal government open by February fourth for our label that's coming out this summer, we are going to miss that opportunity,” Founders’ CEO and co-Founder Mike Stevens told Bridge. From beer crazed Grand Rapids down through the Kalamazoo and Battle Creek areas ‒ hallowed geography toasted as the Ale Trail ‒ breweries, and those who hope to open them, are stewing through bureaucratic delays prompted by the government shutdown. Expansions are on hold. Labels aren’t being approved. And businesses aren’t opening. All because an obscure outpost of the U.S. Treasury, the Alcohol and Tobacco Tax and Trade Bureau (or TTB), has been shuttered by the shutdown. TTB is the federal office that approves brewery licenses and labels for craft beers. For celebrated, established companies like Founders delays are a headache. For smaller businesses, including start-ups, their very existence may be imperiled. The Founders Brewing Company in Grand Rapids may have to nix its new summer brew if they can’t get federal approval in the next few weeks. Consider the Lohses of Portage. Jake Lohse parlayed a quality homebrew set into a tasty oat beer that, inspired by the president at the time, he called Oatbama Stout. That begat an entire line of presidential brews: Mount Crushmore, William Howard Draft, Jimmy's Peanut Farm, and Rutherford B. Haze, to name a few. Jake and his wife Kayleigh Lohse began renovating space in Portage to open a presidential-themed bar. They hired lawyers to file an application for a brewery license. They spent 18 months hiring staff and hyping the business. 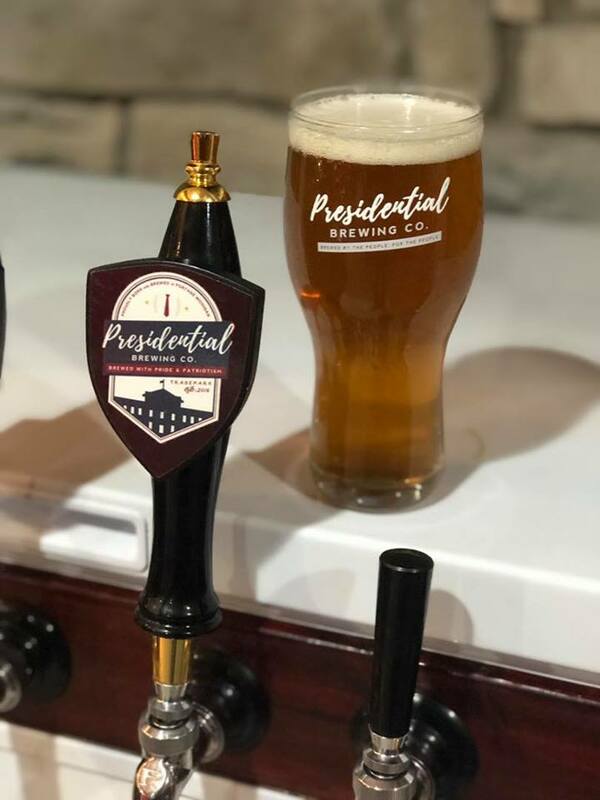 The opening of the Presidential Brewing Company was set for February 18 - Presidents Day. Now, Jake Lohse says, “our opening day is in jeopardy.” Lohse’s is one in a pile of applications sitting on an empty TTB desk, waiting for federal approval. West Michigan is the epicenter of the state’s booming beer industry. Michigan’s 330 craft breweries alone are estimated by the Brewer’s Association to contribute more than $2 billion annually to Michigan’s economy. The Ale Trail boasts more than 80 breweries, nearly 25 percent of the state’s total. 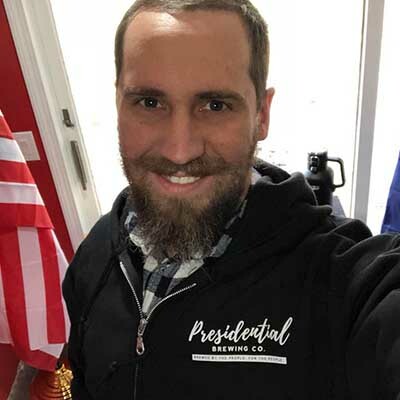 Jake Lohse’s plans to open Presidential Brewing Company are on hold as long as the federal government remains closed. Lohse told Bridge that TTB was in the midst of processing Presidential Brewing’s application when the federal bureau shut down. Typically, he says, TTB approves an application within 65 days. 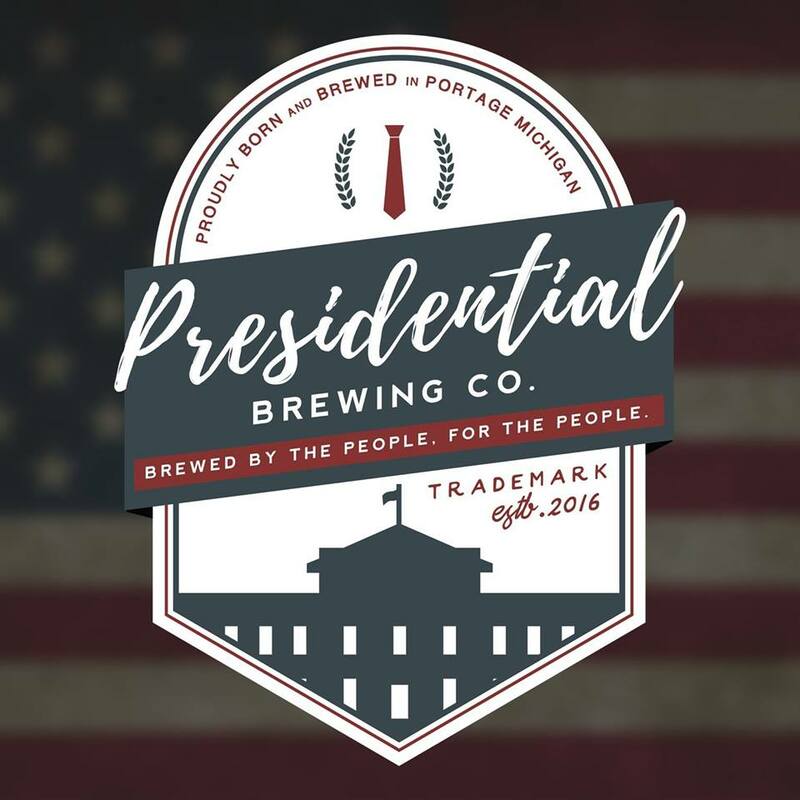 Presidential Brewing Co. had already passed that mark but it can’t be licenced in Michigan until it receives TTB approval. “The other piece of the equation is that I have had a day job for seven years at Stryker (the medical technology company) that I will be leaving to run the brewery,” Lohse said. His last day is set for February 15th, three days before Presidents Day. “I will be without income...I am pretty heavily dependent on this thing to come through.” Kayleigh Lohse, his wife and Vice President of Presidential Brewing Co., will still have her part-time job. Without a license, the couple has no way to sell its patriotic brews and recoup its investment. “We are going to start up our Mug Club program which is an opportunity to earn some revenue,” Lohse said, though they “were planning to use that revenue for other things, not to subsidize a government shutdown. Even if the government opens up again tomorrow, the Presidential Brewing crew has no idea how long before its application is finalized. New Holland Brewing feels the Lohses’ pain. “We’re going to be opening a place in Battle Creek and right now we can’t even apply for the production licensing at the federal level,” New Holland Director of Administrative Operations Sheila Cunningham told Bridge. 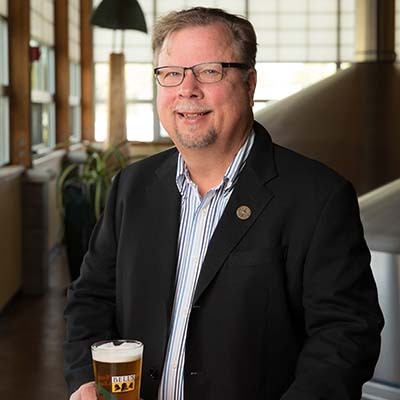 New Holland’s Battle Creek expansion was announced in 2018 when it won a $200,000 grant from Battle Creek Unlimited to assist in opening a new brewery downtown. It was expected to provide about 50 jobs. “We are several months out from opening there but in a non-shut down or backlog situation it can take months” to get through TTB. “So, even if the government opens up tomorrow it’ll be a huge delay,” Cunningham said. The state’s major brewers don’t feel their existence is threatened, but consumers may see fewer seasonal brews this summer. 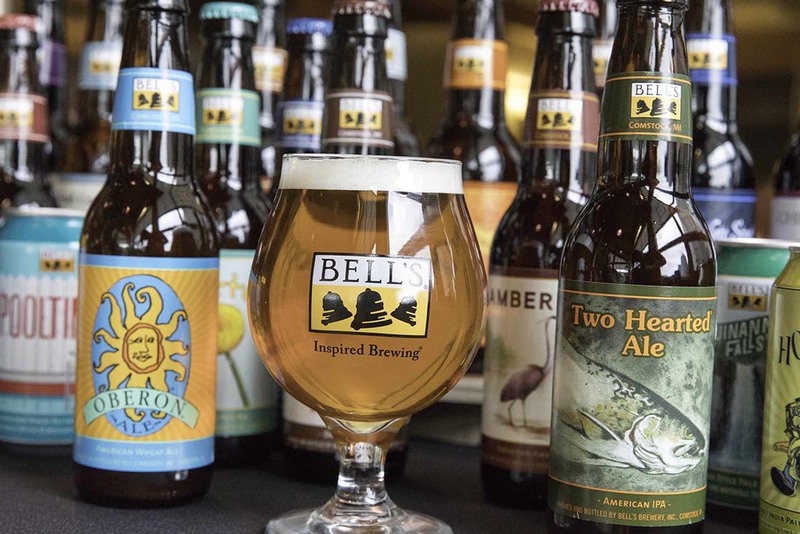 Founders along with Bell’s Brewery in Kalamazoo produce about half of the beer generated in Michigan. Both companies say they are unsure if spring or summer brews will hit the shelf this year. Such reshuffling would have downstream effects. “We’re a brewery now that sells beer to the Meijers and the Spartans and the Targets… [those stores] also have schedules and commitments and we have commitments to them and we sell this to them six month in advance.” If Founders can’t put out its summer brew, the large retailers will have to scramble to fill the shelf. Both Stevens and Bell sympathized with smaller breweries facing tough choices. Ironically, Washington gridlock has indefinitely dried the taps at the Presidential Brewing Company. Grand Rapids boasts 43 breweries in a tight vicinity. Named ‘Beer City USA’ and winning national acclaim for its breweries several years back, the city has poured considerable resources into broadcasting the title with beer-centric tourism campaigns. It appears to be working, as a 2015 study by Grand Valley State University’s business school found that craft beer tourism alone added $12 million to Kent County’s economy and 171 jobs. Amid Washington gridlock, many of the city’s local watering holes say they are going about business as usual. Unlike multi-state distributors such as Bell’s and Founders, beer brewed in Michigan to be sold only in Michigan only needs to be approved by the state. Local pubs Brewery Vivant, B.O.B.’s Brewery, and Grand Rapids Brewing Company all told Bridge they are unaffected since they only sell on site or their distribution is limited to in-state locations. Does anyone else find it ironic that people need to ask the federal government for permission to do their job? Especially in areas in which the federal government never had any real authority in the first place? Exactly. Many people have no clue how far and wide and deep the federal bureaucracy reaches. The feds have no business regulating beer labels for example. I say sell the beer and then sue the government later. Why do these laws even exist? Maybe large parts of the government should shutdown permanently! Exactly!!! Now multiply this by a million+ other situations! Maybe this will be the bright side of this exercise. I wish so many would stop saying that the industry is in trouble...OK, so a NEW beer cannot have a permit granted without the Feds approving it. It does NOT mean that Oberon will not be available. It does NOT mean that breweries are going to shut down. It means that NEW beers will have to wait until the government reopens to apply for the permit. Woopie. The point is, of course, that this shutdown is completely unnecessary and that it's confounding ordinary citizens their pursuit of happiness and building their businesses. So, it's a matter of the government, or a lack of it, impeding our rights. The political conversation is for another day. “The point is” the Feds shouldn’t be involved in things like beer labels in the first place. Same goes for the State in my opinion. Maybe these people need to contact their senators and representatives and tell them to get to work and figure out a plan. Honest statement, told to me by a person that runs a boutique rum distillery: It is harder to get a permit to make and sell a rum cake than it is to get a permit to distill rum. Maybe some offices should be permanently shut down and the laws that authorized those offices rescinded.